 When we are looking to cover International Racing with Racebets we look everywhere to try and find a bit of variety to keep you all interested, but this weekend is all about the crowning of Winx at Royal Randwick, Sydney, Australia on Saturday morning. Naturally, here in the UK with our renowned rivalry with our friends the Australians (see The Ashes, Rugby Union, Rugby League etc), she has taken more than her fair share of stick, and the truth is there is precious little collateral form to go on to tell us how she would have got on had she ever travelled over to Royal Ascot and the other top meetings. She has been knocked for “only” beating Benbatl by a couple of lengths in the Cox Plate last October, but that’s does not take in to account her late pouncing racing style or the ease of her victory, and simply should not be taken at face value. Instead of questioning how she compares with our own stars now is our chance to simple celebrate her achievements and be glad we were around to see her race, be that in person or on the TV early morning UK time. Anyone who can put forward a sensible argument that a horse who has won over £13 million in prize money isn’t out of the top drawer deserves an award for fiction. Thirty-two wins in a row, on ground ranging from Heavy to Good, over distances from five and a half furlongs to a mile and three and from nurseries in 2014 to Group Ones (and a World record of 24 of those) in more recent times. Now a seven-year-old, Saturday is her swansong and a well-deserved one at that, though her followers will not have got rich in recent years with her last twenty-eight starts seeing her sent off at odds-on, and with her stalking pouncing style surely scaring a few who took those odds on more than one occasion. On to Saturday and can anyone get near to her at 6.05am in the morning UK time. Frankel’s son He’s Eminent is her closest rival in the betting at least but was “only” Group Two class for Martyn Meade and looks unlikely to ruffle her feathers. Maybe Godolphin’s Hartnell could be the one to chase her home, but who wants to be the pantomime villain and lower her colours here before she heads off for her new career as a broodmare where I suspect a visit to Galileo is very much on the cards. Elsewhere can’t really be seen as anywhere near as important but we do have an interesting Group Three at Chantilly on Saturday afternoon due off at 1.52pm with the Prix Sigy for three-year-olds over five and a half furlongs. Interestingly we have sent horses over to win two of the last three runnings including Karl Burke’s Quiet Reflection in 2016 but the same stable look to be asking a bit too much of True Mason here who hasn’t been seen since October last year and may well strip fitter for his return to action. Bravo Sierra represents the bang in form Andre Fabre and has to be considered for that reason though a narrow vote goes to ILANGA who has at least proved she has trained on with a win at Toulouse and has the assistance of the excellent Maxime Guyon in the saddle. Finally, he may not be a Winx but CHAMPION’S WAY is on a roll at home in Hong Kong winning all four of his starts to date yet still looking as if he was learning with every stride last time out at Sha Tin over the six furlongs. He ran on well that day and although upped another ten pounds in a Class Two handicap at 10.45am, he is expected to shrug that off over the seven furlongs here before moving up in class.